Wire Forming Technology International (WFTI), publishes a quarterly magazine that covers major stories and events concerning “Manufacturers of Springs, Wire Formed Parts, Wire Mesh, and Rebar Products.” Marlin Steel was recently featured in WFTI’s Summer 2018 issue. In the article, “Making Stainless Steel Diamond Wire Hooks for Electroplating,” WFTI covered the story of how one Latin American-based manufacturer reached out to Marlin for a set of custom wire forms to hold night vision and thermal imaging equipment through an electroplating process. Defining What a Diamond Wire is. It is a square-shaped piece of wire—not to be confused with the diamond-infused cutting wires used in some parts shaping/cutting equipment. Challenges Specific to Working with Diamond Wire. This includes ensuring the position of the wire edge is consistently placed and keeping the edge from getting blunted while shaping the custom wire form. How Marlin’s Wireforming Tools and Expertise Met the Client’s Needs. 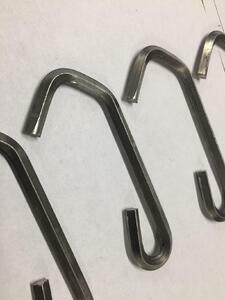 The post ended with an explanation of how Marlin Steel used a variety of factory automation tools to bend the wires at the right angles without blunting the inside edges of each hook. The article helped to showcase some of Marlin’s custom wire form manufacturing capabilities and some of the challenges that wireforming companies have to overcome to meet the needs of their clients. That understanding that the wireforming industry is rife with challenges is nothing new. 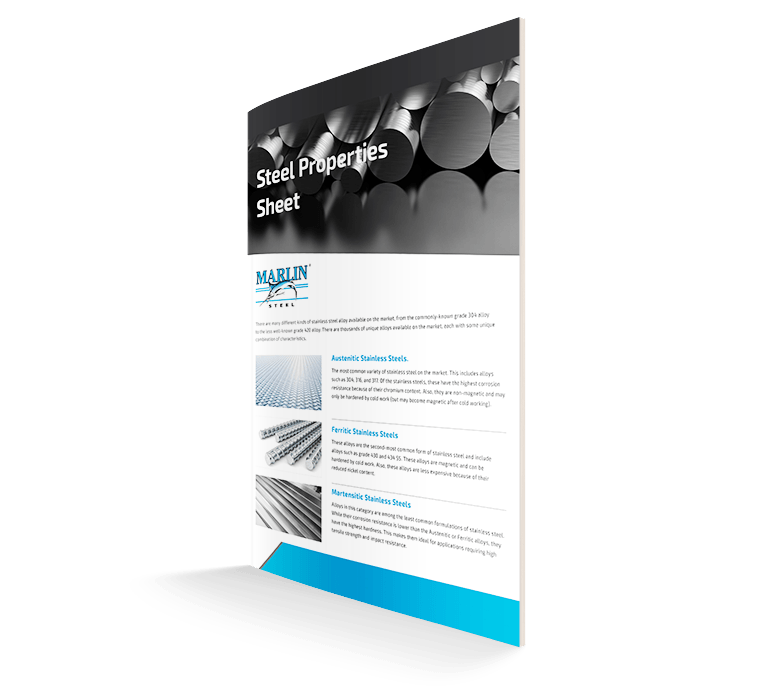 Any manufacturer of custom wire forms could tell you that much. However, what makes the WFTI article especially noteworthy is that it’s about an American manufacturer exporting custom wire forms to a Latin-American company. By highlighting such stories, WFTI is helping to promote awareness of exporting and demonstrating how American manufacturers can earn export business. WFTI is a large and trusted resource for members of the wireforming industry the world over, and they have a free online subscription for people who are in wireforming companies. Everyone on the Marlin Steel team is proud to be part of a company featured in this prestigious industry magazine. If you want to learn more about Marlin Steel’s wireforming capabilities, or need a custom wire form manufactured as soon as possible, contact us today.